Olympic Rules In Beijing For The Olympic Games. 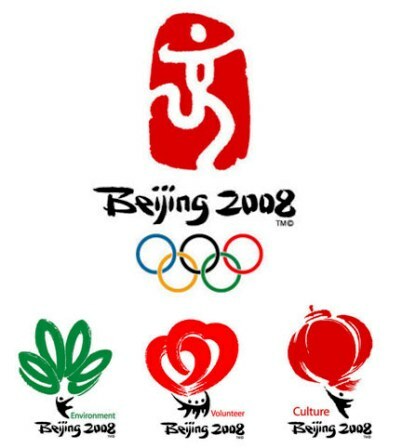 The summer Olympic Games begin next Friday, 08.08.08, in Beijing, China. Anyone with mental illnesses or sexually transmitted diseases is banned. Smoking is not allowed at Olympic venues. Beijing is China’s second largest city, after Shanghai. It is a major transportation hub, with dozens of railways, roads and motorways passing through the city. It is also the focal point of many international flights to China. Beijing is recognized as the political, educational, and cultural center of the People’s Republic of China, while Shanghai and Hong Kong predominate in economic fields. Just how far back in history organized athletic contests were held remains a matter of debate, but it is reasonably certain that they occurred in Greece almost 3,000 years ago. However ancient in origin, by the end of the 6th century bc at least four Greek sporting festivals, sometimes called “classical games,” had achieved major importance: the Olympic Games, held at Olympia; the Pythian Games at Delphi; the Nemean Games at Nemea; and the Isthmian Games, held near Corinth. Later, similar festivals were held in nearly 150 cities as far afield as Rome, Naples, Odessus, Antioch, and Alexandria. Of all the games held throughout Greece, the Olympic Games were the most famous. Held every four years between August 6 and September 19, they occupied such an important place in Greek history that in late antiquity historians measured time by the interval between them—an Olympiad. The Olympic Games, like almost all Greek games, were an intrinsic part of a religious festival. They were held in honour of Zeus at Olympia by the city-state of Elis in the northwestern Peloponnese. The first Olympic champion listed in the records was Coroebus of Elis, a cook, who won the sprint race in 776 bc. Notions that the Olympics began much earlier than 776 bc are founded on myth, not historical evidence. 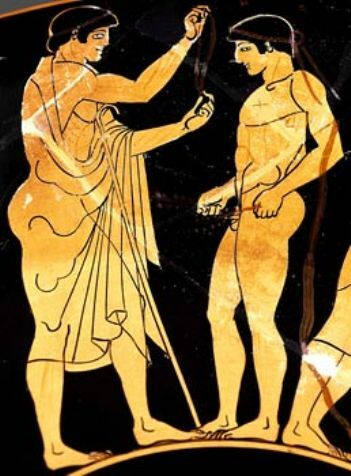 According to one legend, for example, the Games were founded by Heracles, son of Zeus and Alcmene. previous post: It Wasn’t The BIG One, But It Rocked Just The Same. I am very excited for these Olympic games, they will be very fun to watch. The US Basketball team will hopefully return to their dominant form of the Dream Team era. 53 queries in 1.182 seconds.